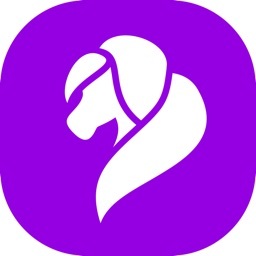 TS is the transgender dating app that’s great at one thing: catering to the desires of transgenders, crossdressers and the admires of trans people. Trans dating is the best way for individuals in transgendered community (such as MTF & FTM transsexuals, transvestites (TV's)/ crossdresser (CD's), drag queens, drag kings, female impersonators, male impersonators & everyone else who loves the 'Trans' community) to find the casual dating or long term relationships, even the marriage. As we all know, most of the major online dating networks are very unfriendly when it comes to transgender dating. Just as the real world does not often accept trans people, the mainstream dating sites or apps are quite similar. 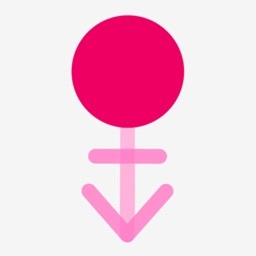 Most of the mainstream dating networks do not even include the specific features for trans people. We understand that it’s very hard for transgender people to find friends, romance or love in real world or online dating. So we developed this TS dating app that only caters to trans people and their admirers. 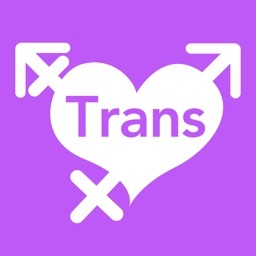 TS dating is a private and safe place where you can get involved with the transgender dating scene without having to worry about being misunderstood, criticized, prejudged. Grindr is for gay, TS is the specific dating app for trans people. We hope that TS will be another grindr in Trans community. 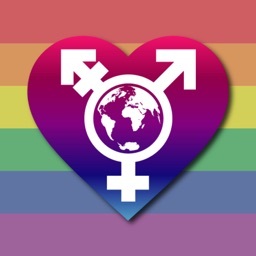 There is an increasing number of trans singles around the world who are looking to meet and date MTF and FTM. 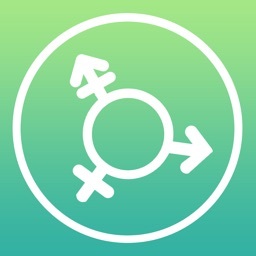 If you are one of them and seeking like-minded people, this is the right trans dating app for you. What are you waiting for? There is nothing to lose on a transgender dating app. Join us now! · A subscription gives you full access to TS service. · Join our membership today and subscribe for only $6.58/month! · Account will be charged for renewal within 24-hours prior to the end of the current period, and identify the cost of the renewal. · Subscriptions may be managed by the user and auto-renewal may be turned off by going to the user’s Account Settings after purchase. · You cannot cancel the current subscription during the active subscription period. 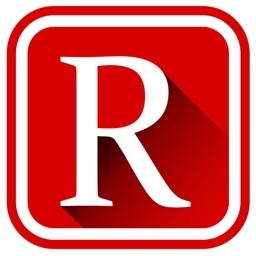 · You must be at least 17 years old to download and use this App.